Mon-Fri 6-8 PM. Call 409-434-2151 to reserve your spot. 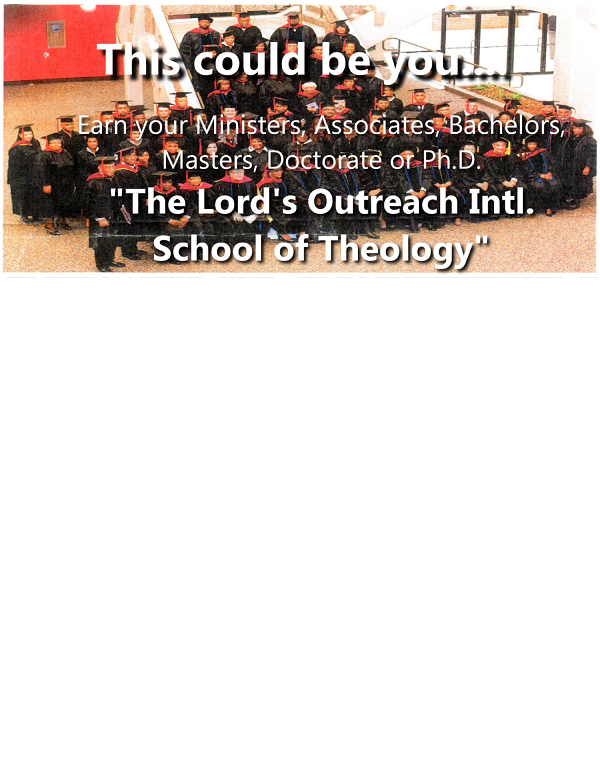 Earn a Theology Degree from our accredited school. Your wait is over! Classes are scheduled to begin August 26, 2016 @ Holy Bible Faith Center. Hurry and secure your space as classes are filling up fast. Accredited * Affordable * Available * Act Now!